Need land in Second Life? 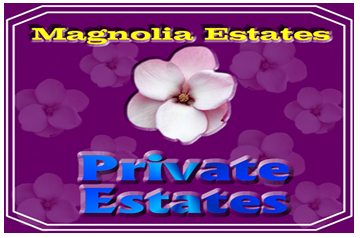 Magnolia Estates is the place for you! Contact SchMoke Seelowe for more information.